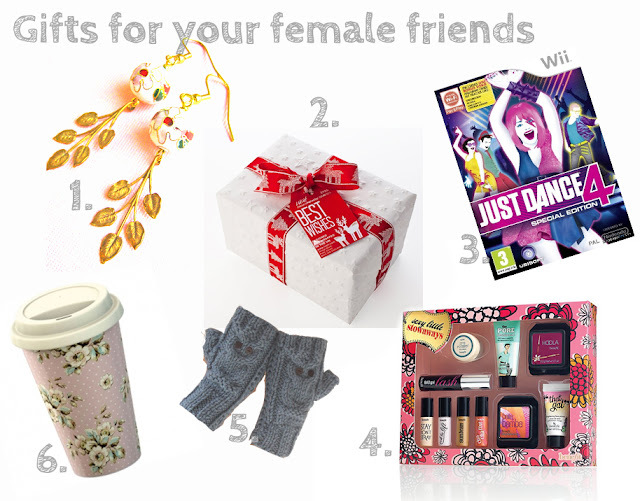 Welcome to the first installment in my 2012 Christmas Gift Guide! 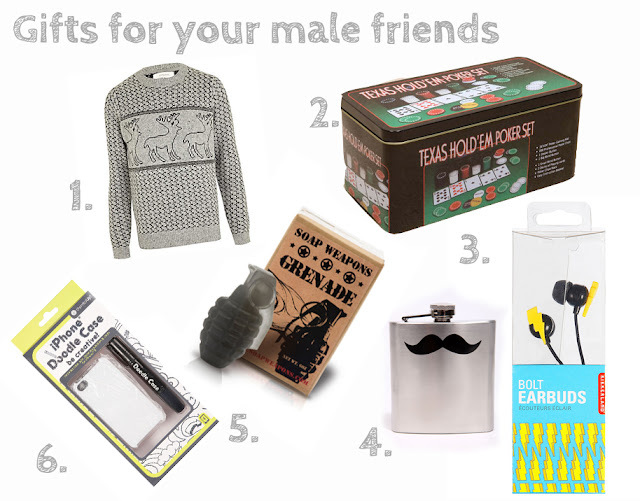 In the post we are looking at friends- gifts for your favourite guys and gals. Prices range from just over a fiver to just above thirty pounds. Give me feedback in the comments below because there are lots more of these to come. Even making these little JPEGs is filling me with Christmas cheer! How festive are you all feeling today?